1. 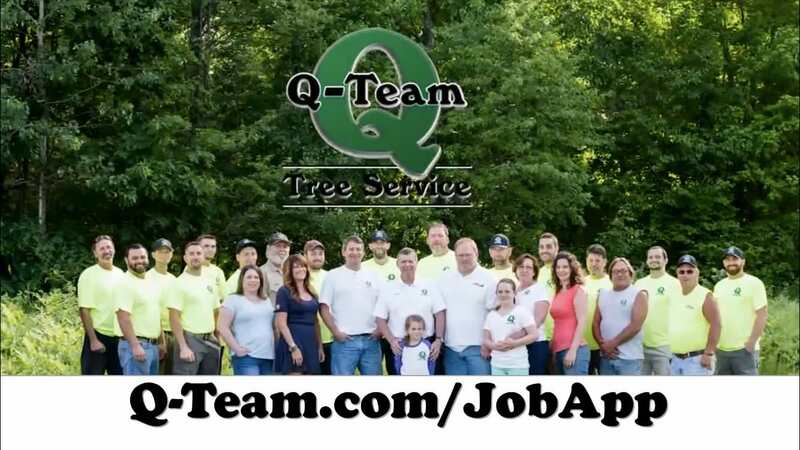 Low-pay, low-ethic, low-experience workers that may carelessly damage your trees, your driveway, your yard or your septic system (or worse, your neighbor's). They may also return at a later time and try to rip you off. It's worth paying a little extra to have "professional" workers on the job. 2. Lack of insurance, especially workman's compensation insurance. Tree work is dangerous work and if a worker is hurt (or worse) on your property, he/she (or their family) is likely to seek compensation from you for medical expenses and lost wages. Always ask for proof of workmen's comp. before any work begins. Insist on being a "certificate holder". 3. Hiring workers "under the table". This is a very dishonest practice that defrauds the insurance company and the government (and you). This practice can save a company huge amounts of money, if they can get away with it. There's no easy way to tell who these contractors are, so you must rely on reputation. Always hire a company with a reputation for professionalism. Don't be afraid to ask for references before hiring someone. 4. Doing inferior work. Not taking the care to do the job correctly while protecting your property. It's worth paying a little extra to get the job done right, with no unnecessary damage to your property (or your neighbor's). 5. Dumping wood and brush without permission in the woods (on who knows who's property) to rot. 6. Not having the right tools or equipment to get the job done. 7. A lack of customer service. 8. Not standing behind their work. It costs more to be an "above board" company, but we believe it's worth it. We are proud that our customers can know and trust that the work will be done correctly and professionally, that their assets will not be at risk, and that state and shoreland-zone laws will be followed. We know our customers recognize that, even if we are not always the cheapest, we are worth the difference. Too often, "above board" companies are vilified for charging higher prices, when it's the cut-rate companies and individuals that are willing to cut corners, at any cost, that are the real villains. Why reward them and enable them to continue to "cheat the system"? We would like to challenge you, when purchasing any product or service, to look closely at the overall quality, risk and value rather than price alone. In the long run, cheaper is not always better. Please remember, the bitterness of poor quality lingers long after the sweetness of low price has faded.